Mahatma Gandhi, widely regarded as the Father of Nation was brutally shot on January 30, 1948. His sudden demise shook the whole country. The whole world was frozen hearing the news of Mahatma’s death. We all know that Mahatma’s last words were “Hey Ram (2)”, though, there were certain questions regarding the same. 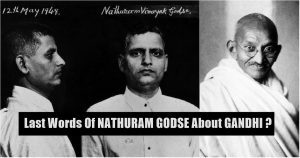 On the other hand, the whole nation was on fumes against Nathuram Godse, the man who assassinated Gandhi post the prayer. So, for a while, let us lay our ears to the other side of the story. 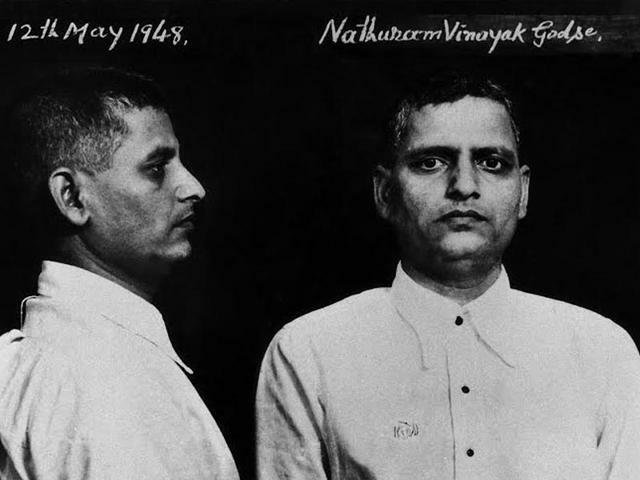 The whole statement given by Godse was exclusively five parts. And the fifth part carries extensive details which were quite straight to the point. Let us check it out here. “But before going to discuss the complaint under the heading ‘7thly’ I have to explain why and how did I come to Delhi. It’s very important. I never tried to hide my policies which were totally opposite to Gandhiji’s policies. I was convinced that the teachings of complete non-violence that were supported by Gandhiji would make the Hindu society disoriented and ultimately endeavoring to oppose the aggression of other communities, particularly Muslims. In response to this evil, I decided to enter into public life and set up a group of people who had the same opinion. In this, Apte and I took the lead, as part of its campaign. We started the ‘Agrani’ newspaper. Here is what I have to say, and I and my group haven’t been largely opposed Gandhian non-violence teachings. But Gandhiji always expressed his support for Muslims. It was prejudicial to the Hindu community and its interests and evil. I have consistently found out how Gandhiji was responsible for countless incidents of my ideas in the following, citing numerous incidents of Hindu society and the suffering that it had to bear. I have always criticized Gandhi’s remarks in my newspapers ‘Agrani’, ‘Hindu Rashtra’ and the fasting to pursue his purpose. After Gandhiji started holding prayer meetings, we – I and Apte – decided to conduct peaceful protests. We held such demonstrations in Panchgani, Pune, Bombay, and Delhi. There was a gap between the two ideologies. The gap was enlarging up to give the concessions to Muslims. 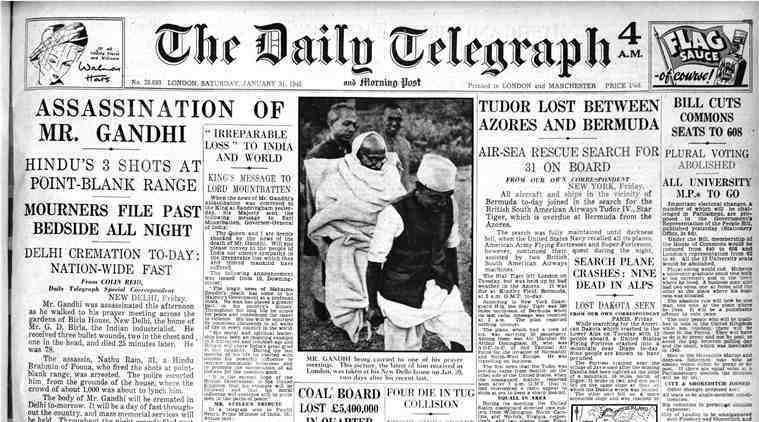 Gandhi’s advice or indirect support, Congress’s support led by Gandhiji, was ended up in the division of nation on August 15, 1947. I’m dealing very clever with this issue anymore. 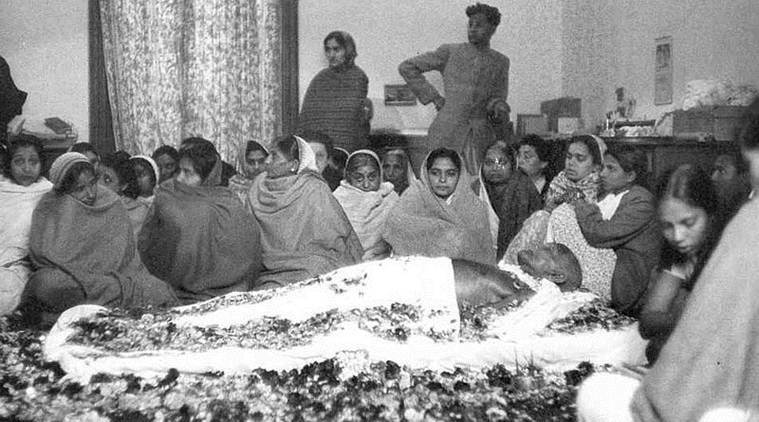 I heard on January 13, 1948, that Gandhiji had decided to hold fast till death. The reason for this hunger strike is that he wants the promise of Hindu-Muslim unity in India. 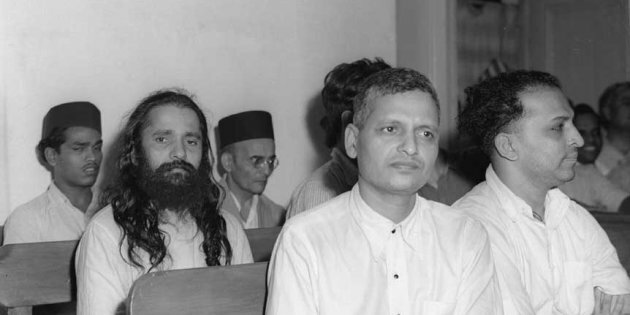 But I and others also found that the real purpose of this hunger strike was not only the Hindu-Muslim unity and that the United India should give the fifty-five million rupees to Pakistan. So, that’s how the story was headed to the end of Mahatma Gandhi.